The first annual Macedonian E-commerce Conference will be held Friday organised by the Macedonian e-Commerce Association. President of Macedonian e-Commerce Association Nina Angelovska will give welcome speech, while Damjan Mancevski, Minister for Information Society and Administration and Jovan Despotovski, Director of Fund for Innovation and Technology Development, will deliver opening keynotes at the event. Under the theme “eCommerce: The eFuture for eMacedonia!” the conference will tackle four main subjects: Development, Payments, Delivery and Marketing. The event is aiming to bring the key stakeholders in one place to connect, meet and share knowledge and experience. 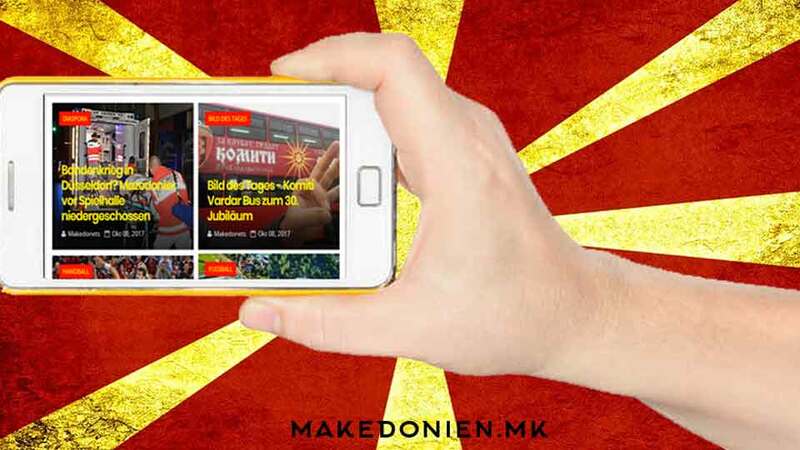 Nearly one million euros from the secret funds of the Greek Foreign Ministry has been used to finance media outlets in Macedonia and Albania and as financial support for Orthodox Christian churches, according to reports published by Greece’s iefimerida news portal. The text prompted a reaction from the PM’s office, MIA reports from Athens also citing reports of the Efimerida ton sindakton newspaper that the prosecution has ordered investigation into how and who leaked the confidential information. iefimerida writes that the information dates to October 10, the last time the Greek Parliament was informed about the secret funds, in fact one week before outgoing FM Nikos Kotzias and Defense Minister Panos Kammenos fell out. Macedonia’s economy recovered significantly since 2017 and positive movements are emerging supported by private investments and consumption. Growth this year is projected at 2.5 percent, next year at 2.9 percent and at 3.2 percent in 2020. These projections can be affected by interruption of the reform process by election cycles and failure to realize fiscal consolidation. This is the assessment of the World Bank in its Regular Economic Report for the Western Balkans, presented Thursday in Skopje. 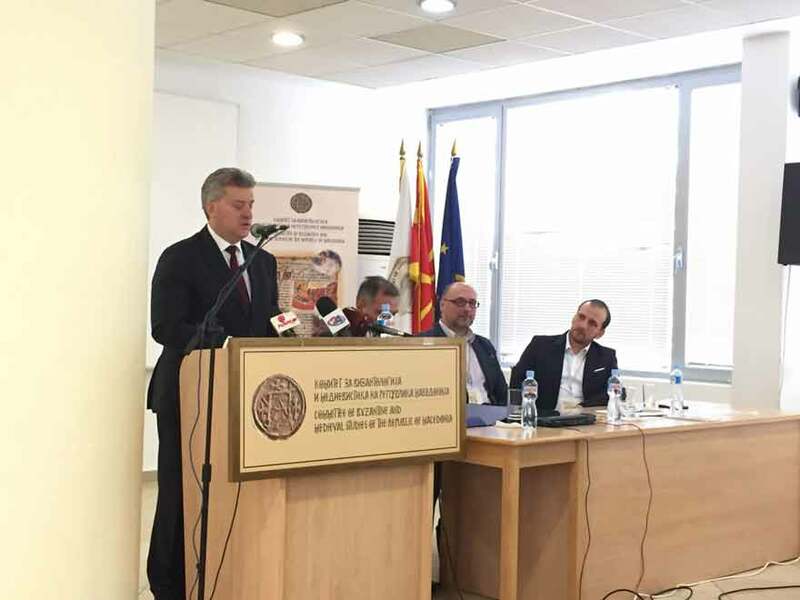 Macedonia made the biggest progress of all six Western Balkan countries, according to Marco Mantovanelli, World Bank Country Manager. 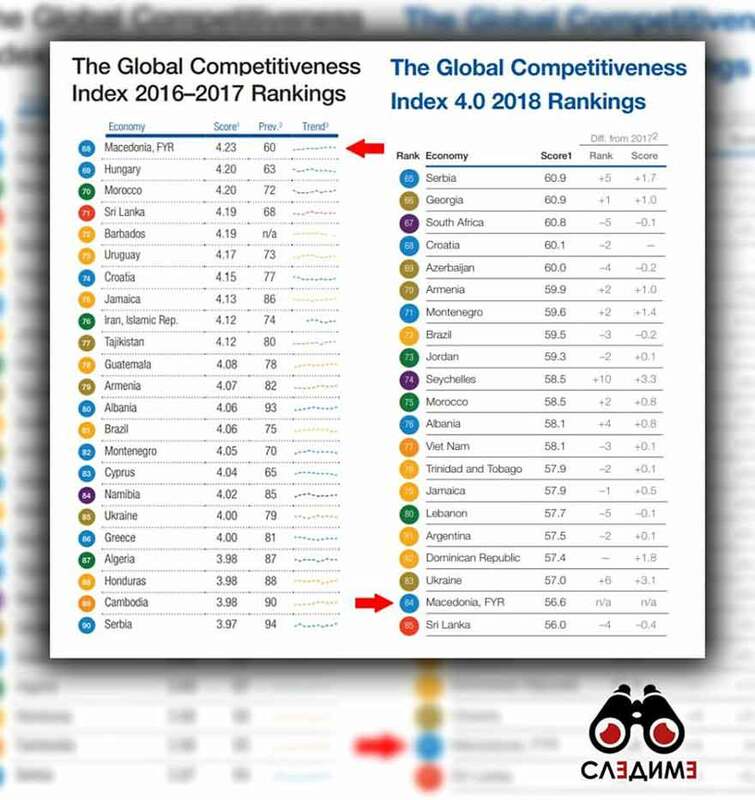 Gradual growth is expected by 2020, however projections are based on acceleration of the EU accession process and the reform momentum. 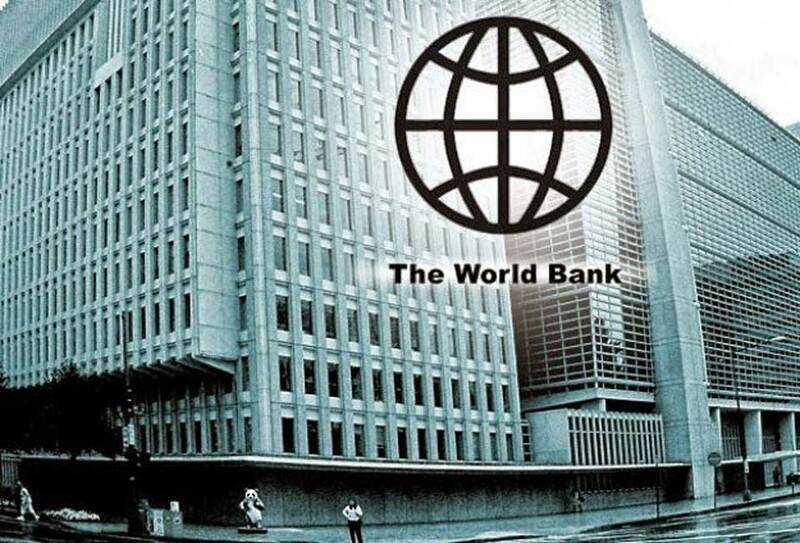 The World Bank follows developments and it will be taken into account in upcoming projections, it was noted.